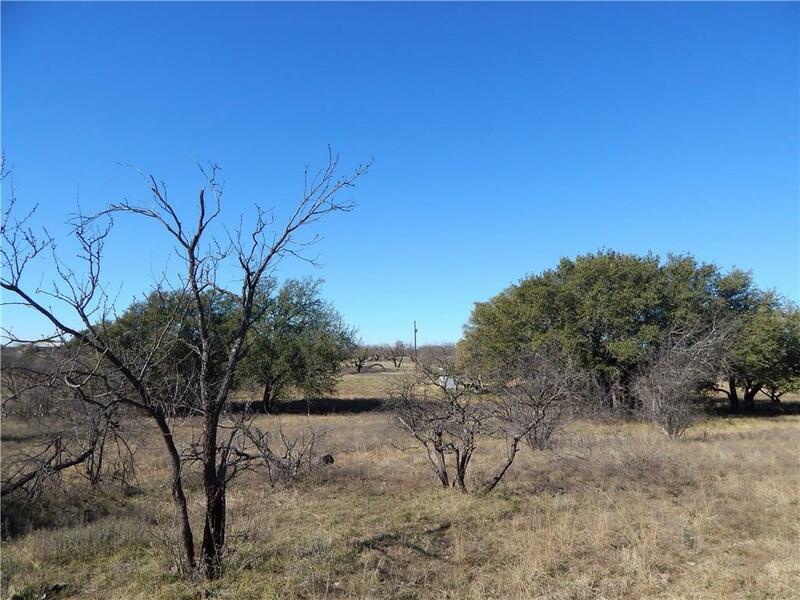 Here is a fantastic 148+ ac hunting property in S Comanche Co,near Newburg.This property is nestled up in the hills, and provides awesome views.You can see hill ranges for miles,and you can see billions of stars in the clear night sky! 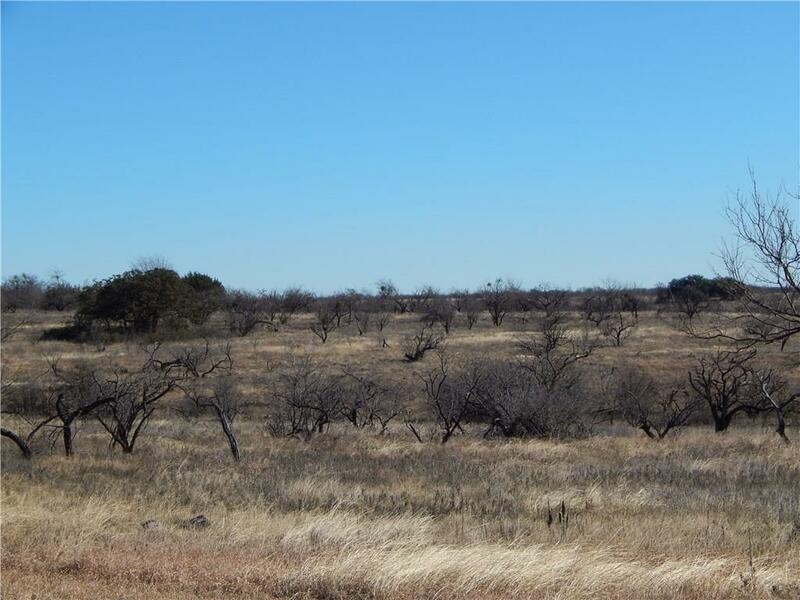 !The ranch itself is rolling to hilly,with great terrain change! 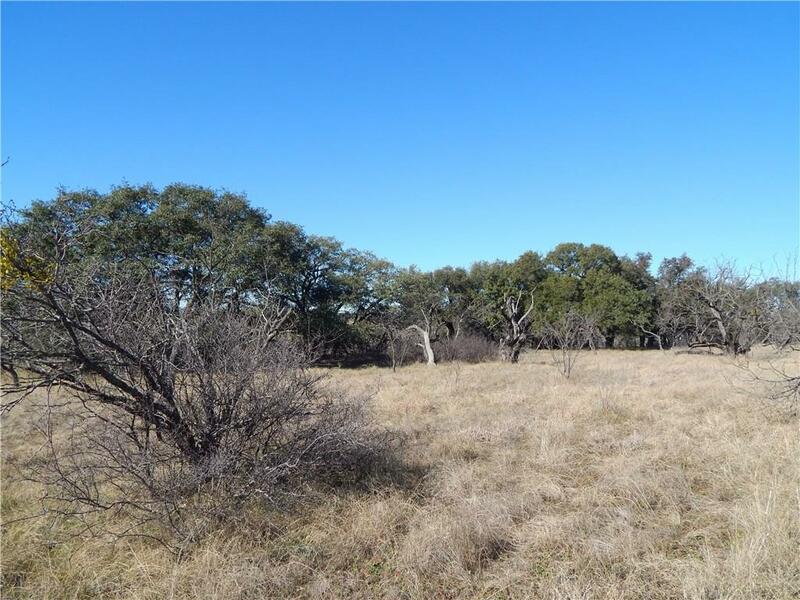 !Tree cover consists of LiveOak, Mesq, and few Cedar,and other brush and browse,for the abundant wildlife!!! 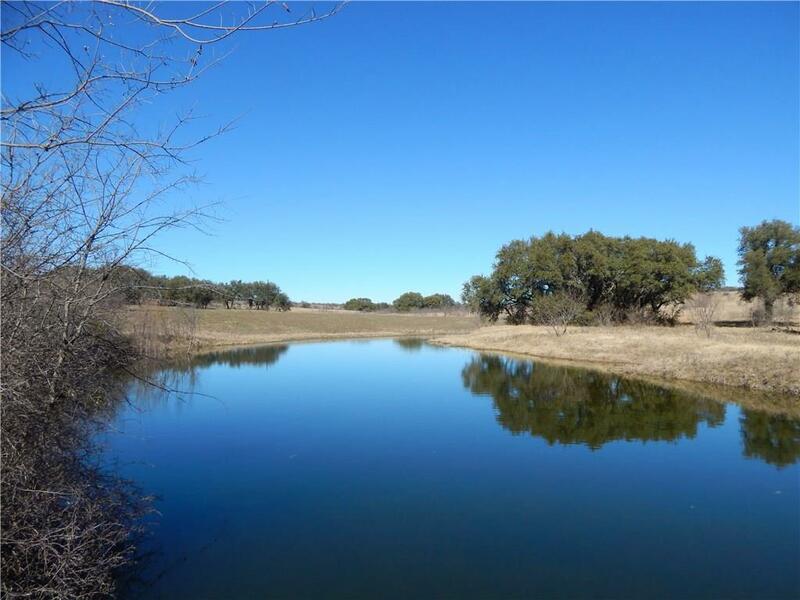 !Wildlife consists of Deer,Dove,Turk,Hogs, and other varmints.There is great soil, for food plots.Most of the ranch is native pasture,but there is approx 10 ac of cultivation.As for water, there are 2 tanks,and 2 seasonal creeks,plus another location to build a nice lake!There are 3 great water wells! !